You're at the home of the most specialized Arai Helmet dealer in the Americas! 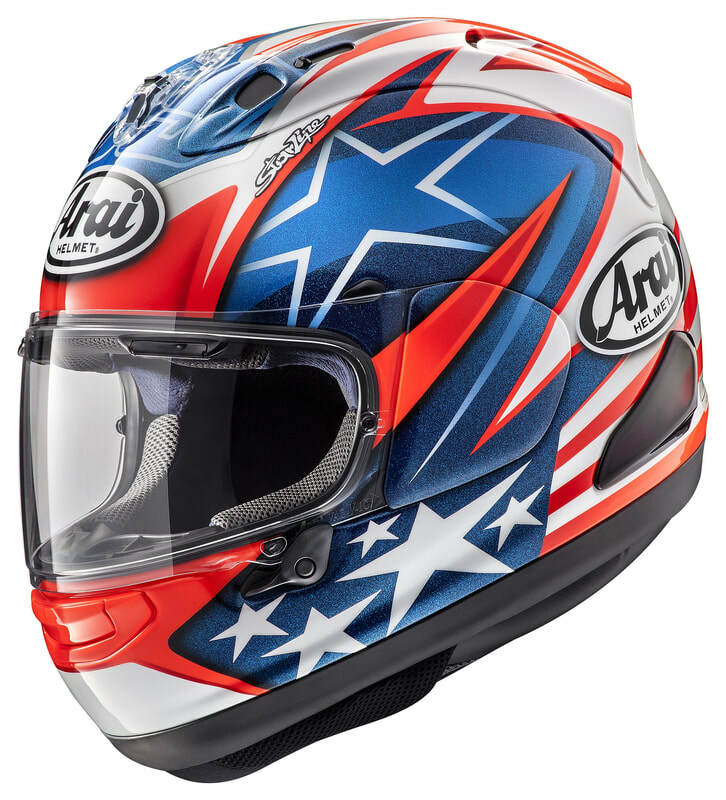 We are your one stop shop for all things Arai. We also stock multiple other product lines, which can all be found by clicking on the "Store" link in the navigation bar. We only endorse brands that we feel meet our high standards. 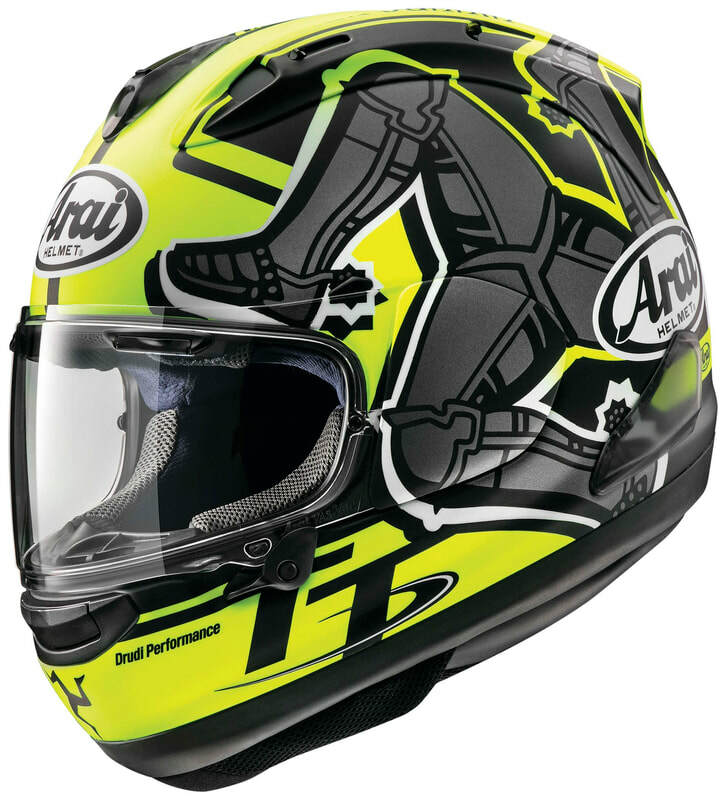 Also, just as with Arai helmets, the other brands we sell are products that we use ourselves. We wouldn't put our name behind them any other way. Get your Corsair-X Isle of Man 2019 Limited Edition helmet pre-ordered now! ETA late June 2019! The Nicky-7 is here! Order yours today!